With its new Office Package for smartphones, Microsoft has put a new and enticing product on the market. The app can be downloaded online in Germany via iPhone app stores since the 18th of June 2013. This app software makes it possible to open and edit Office documents from your smartphone. 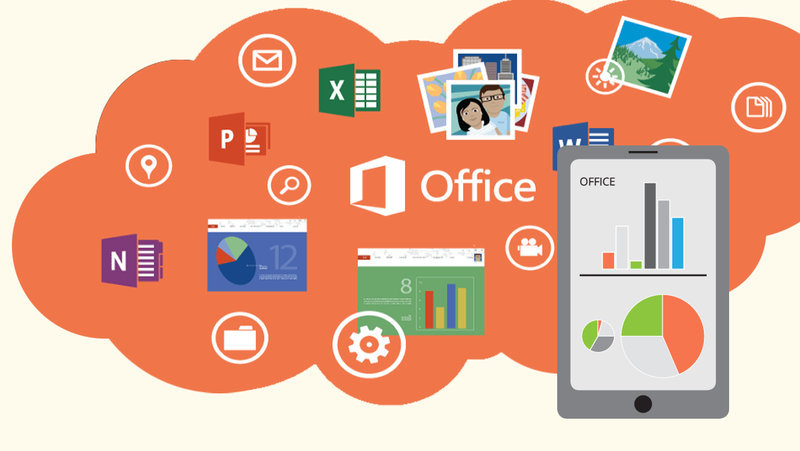 Where Office 2013 was made for desktop PCs, the Office 365 is a cloud solution optimized for mobile devices. The new app, dubbed as the „official Office companion”, will help Microsoft to conquer an even bigger market. However, to use the iOS-version, an Office 365 subscription is necessary. The benefit: Documents in PowerPoint, Word and Excel can all be easily read and edited – they are accessible via the online storage SkyDrive and can be modified as needed. This makes it easy for you to sign in to your Office from home or any mobile device. 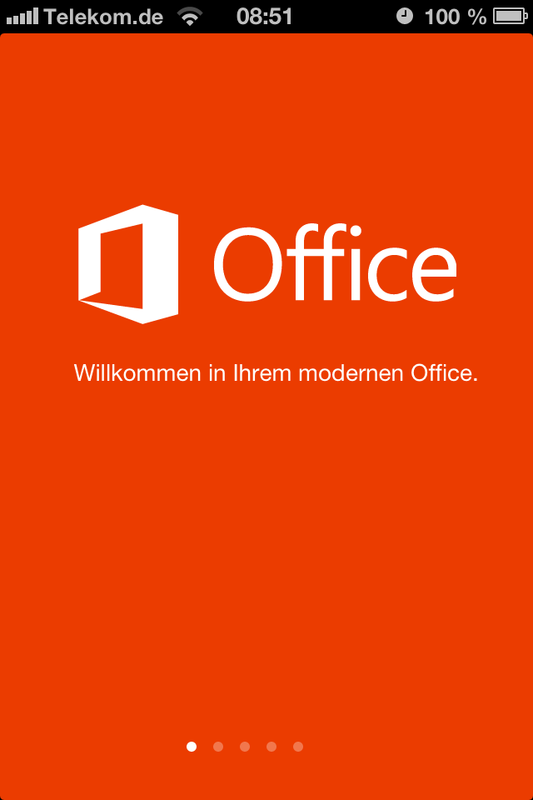 The downside: an Office 365-Account is necessary for using this app – also generating additional costs to the user. Especially if you already have the newest Office version on your PC at home, you may ask why you need to pay these additional fees. Furthermore, the editing functions are different from the usual ones – making it hard to handle at the beginning. Luckily Microsoft offer a free test month for Office Mobile. After that the private user has to pay 100 EUR per year and the company user around 125 EUR per year (company licenses are adaptable). If the mobile version for Office is worth the cost will be answered by our next detailed test report which we will post shortly.